After changing the telecom space with its freebies and unlimited calling service, Jio is now all set to enter the feature phone market. 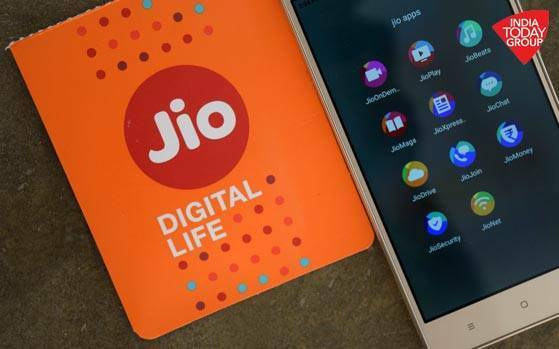 A report leaked last week revealed that Jio will most likely launch a Rs 500 feature phone at its annual general meeting (AGM) on July 21, but the company hasn't confirmed anything about it yet. But ahead of the launch, photos of Jio's 4G feature phone have been leaked. The images reveal the the design details as well as hint at the key specifications. Two new reports -- one from TechPP and another one from TelecomTalk -- reveal almost all the details about Jio's upcoming feature phone. And both the renders look pretty much similar. 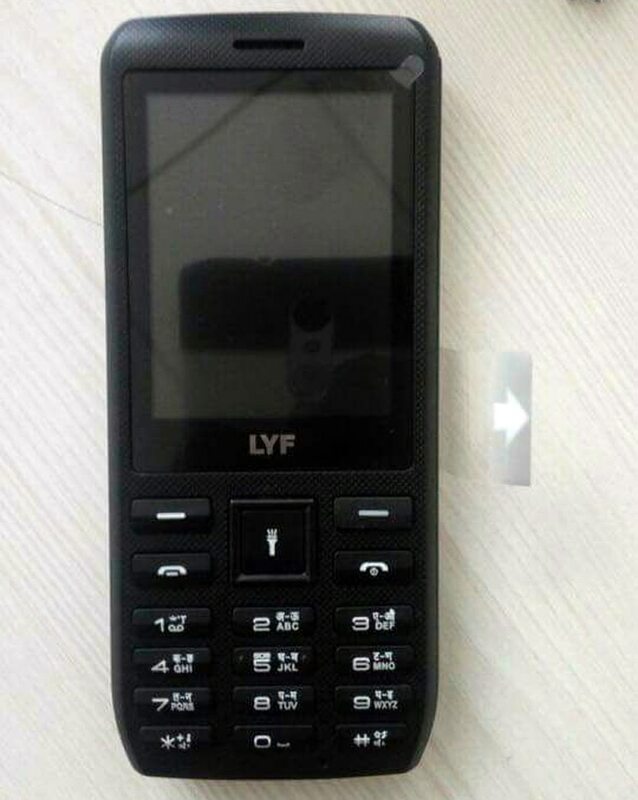 Both the reports hint that the upcoming feature phone by Jio will be launched under LYF brand. 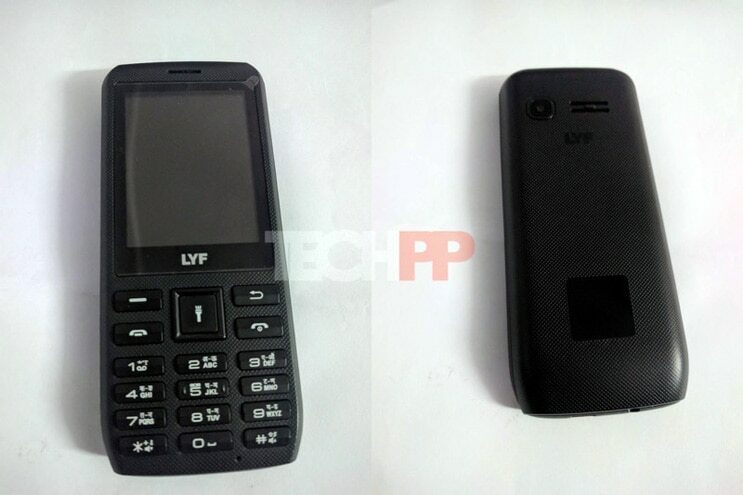 The company earlier launched several LYF branded smartphones, and is now said to launch a feature phone, which will have a price of around Rs 500. Jio's upcoming feature phone is said to come with a 2.4-inch display, while the device will pack a dual-language keypad at the bottom. Further, the live images show that the device comes with a dedicated torchlight, and next to which are the menu and back keys, along with buttons calls. That is all on the front of the device. While on the back panel, the feature phone sports a 2-megapixel camera, which is pretty much similar to that of the Nokia 3310 (2017). The leak further highlights that the 4G VoLTE phone by Jio will come with 512MB of RAM paired with 4GB of internal storage, which is said to be expandable up to 128GB via a microSD card. There are no details about the processor inside the device. But considering that it will support 4G, chances are that it may use an entry-level Qualcomm processor. For example, it could be the Snapdragon 205 SoC, a processor Qualcomm has made specifically for very cheap 4G VoLTE phones. The feature phone will come with 4G VoLTE support and will support only Reliance Jio SIM, which clearly shows that this phone is aimed at increasing the subscriber base of Jio. The company wants people to buy its phone and then use the Jio network. However, TelecomTalk also reports that the feature phone may come with two SIM card slots. One of these slots will accept any generic 2G SIM, while the other one is for a 4G SIM provided by Jio. The key highlight of the phone is reportedly the device's ability to run some Jio apps like Jio TV, Jio Cinema, and a few more. The device is further said to come with a voice assistant. Live images hint that the Jio feature phone may be running on KAI OS, which is apparently a forked version of Firefox OS. The phone has been spotted with a a dedicated app store called KaiOS Plus, which probably hints that the device will be able to support apps like Facebook and WhatsApp. Although everything will be revealed (most likely) on July 21, currently there are a number of reports that claim that the Jio 4G feature phone will be priced at Rs 500, or somewhere around it. But then the specs and features we are seeing also hint at a phone that could be somewhat more expensive. There is no doubt that Jio will be subsidizing the phone as its actual manufacturing cost can easily be around Rs 1500. Given this context, we feel that the Jio 4G phone could have a price between Rs 500 and Rs 1000.